In the wonderful frame of Ravello. 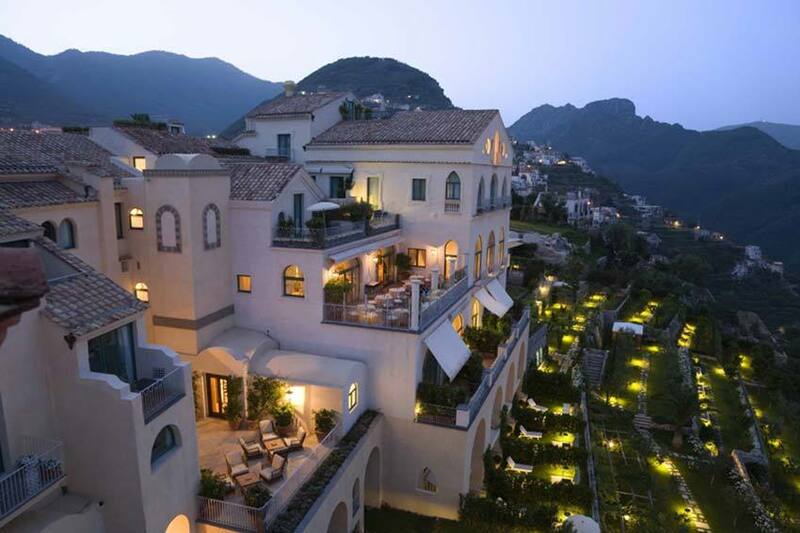 The high class luxury Hotel Caruso in Ravello is reachable by car and it is only a few steps away from the Ravello’s town Hall and its churches. 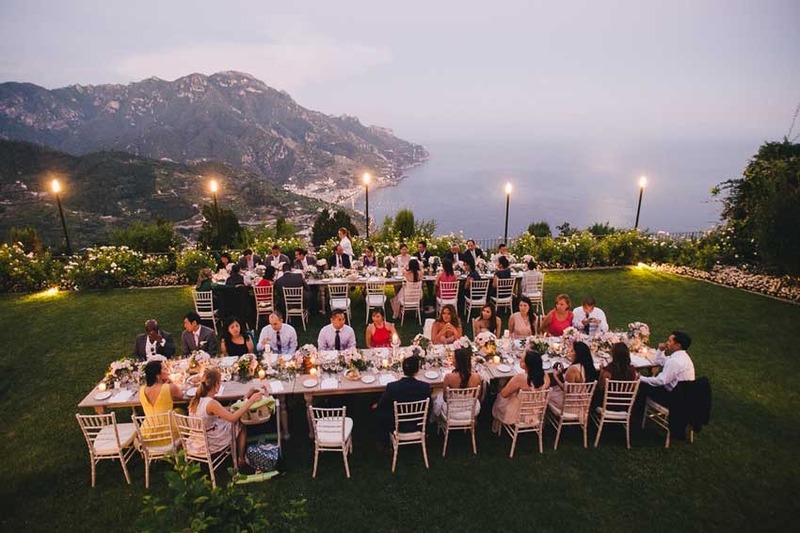 Ravello will conquer both types of tourists: those who need a base to start their exploration journey as well as those seeking for a cultural retreat. Definitely one of the most picturesque towns on this coastline, features an 11th-century Duomo and clusters of medieval, flower-filled alleyways to explore. Offers its amazing scenarios to the annual Wagner festival in July as well as a summer season of concerts at the 11th-century Villa Rufolo. 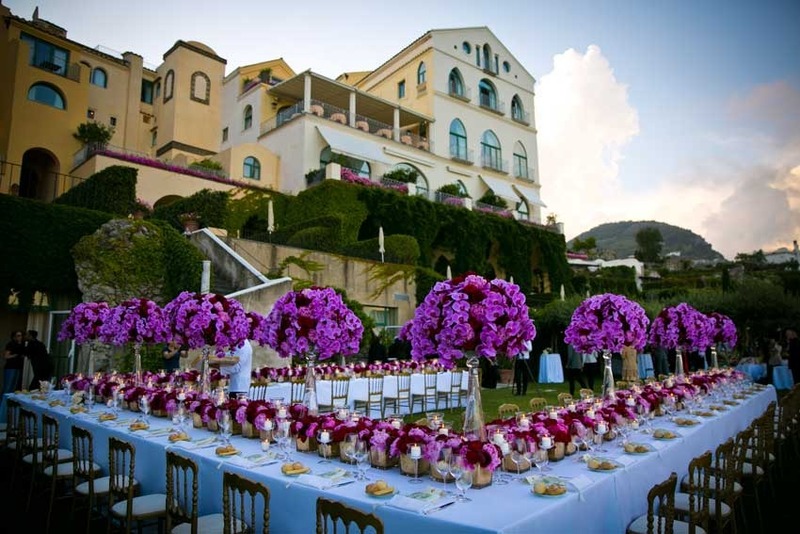 The Hotel Caruso in Ravello is among one of Italy’s most elegant Wedding destinations, recently renovated, the hotel offers 50 guest rooms (most with sea views and eight suites), one superb restaurant, an outdoor heated infinity pool and event facilities for up to 150 people. Its hilltop position, 365m above sea level, ensures long hours of sunshine, breathtaking views and a high level of peace and quietness. 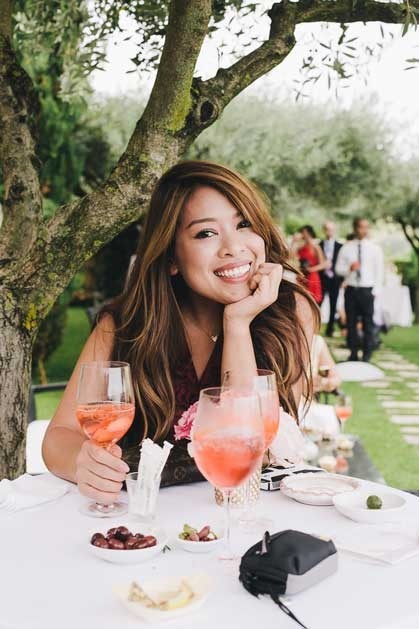 Furniture reflects an elegant Neapolitan style and tradition and has been exclusively created for this hotel; some rooms also feature antique pieces of furniture from the 18th and 19th-century. Reproductions of some of the furniture used in the ancient palazzo have also been created, to strengthen the link to the past splendor. 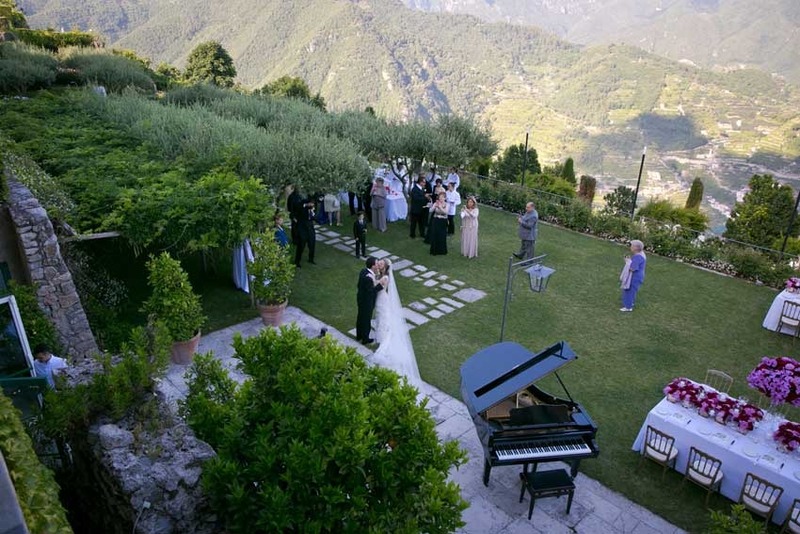 Civil and Catholic weddings in the heart of Ravello, within walking distance. 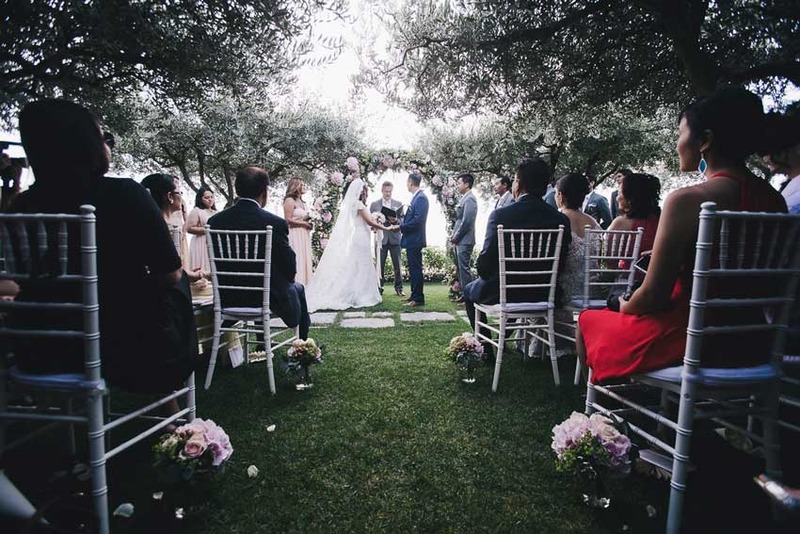 Jewish, Protestant and symbolic weddings on the grounds of the hotel. 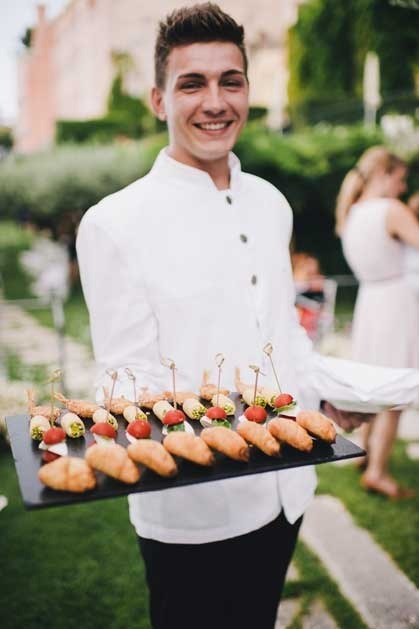 Refined catering and luxurious wedding receptions, excellent cuisine and attentive service. 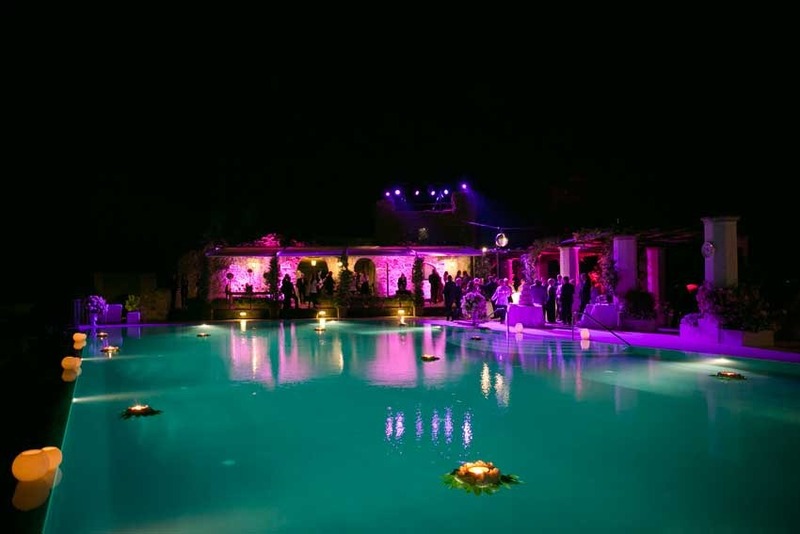 Luxury venue for wedding receptions in Ravello. Suitable either for small or large wedding banquets. 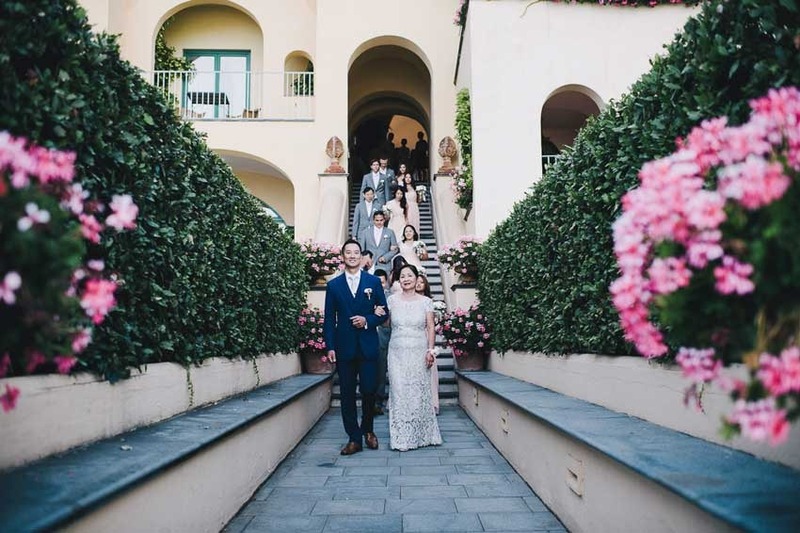 Halls and outdoor gardens suitable up to 130/150 people. Refined Mediterranean and researched cuisine. Any kind of music. 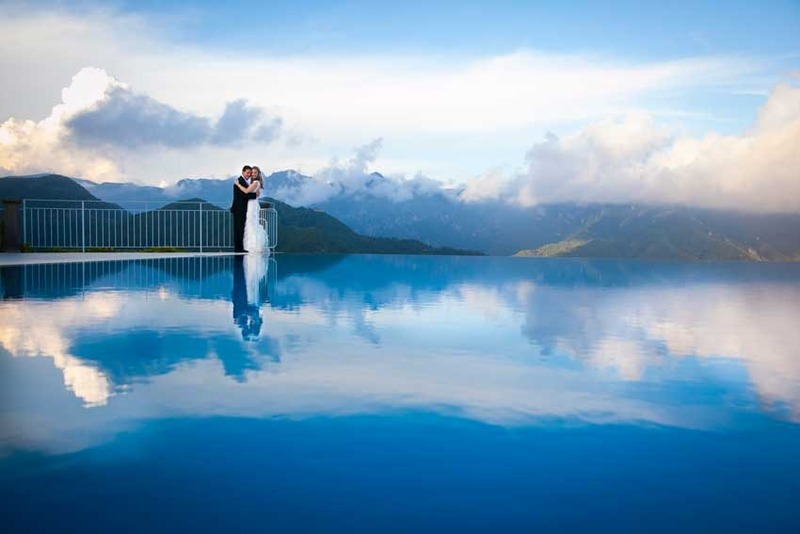 Dancing allowed by the Infinity pool. Music allowed until midnight as per municipality regulations. From March until beginning of November.